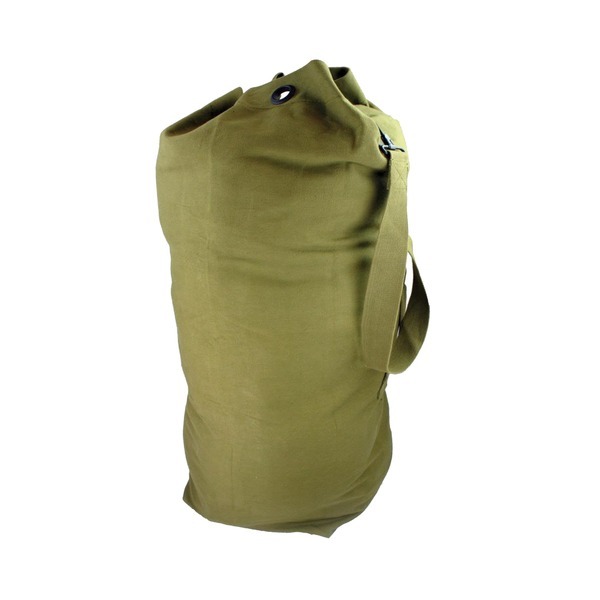 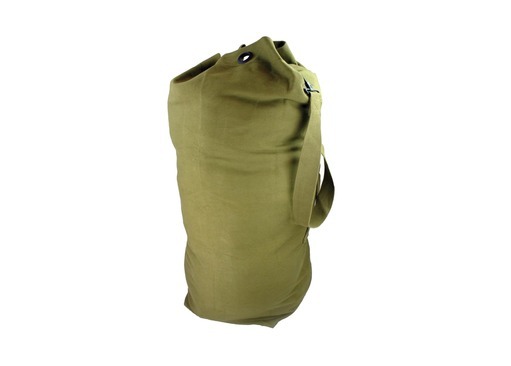 For those looking for old-school quality and feel, then you need not look any further than the canvas army kit bag, which is made from a very durable and hard-wearing cotton canvas material and comes in a nice olive-like tan colour or black. 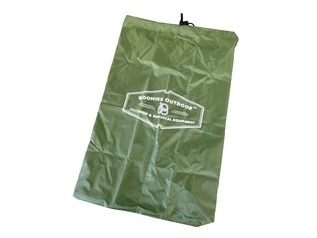 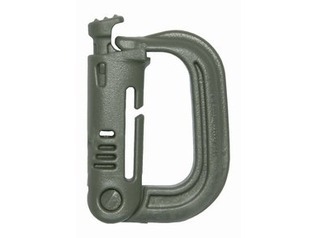 These bags are excellent for storing army equipment or even outdoor cutting tools and bushcraft gear. 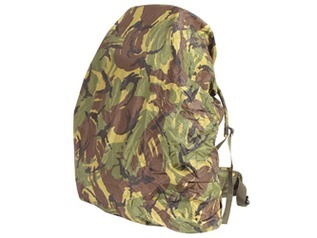 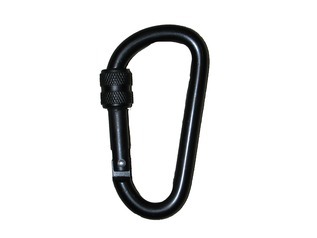 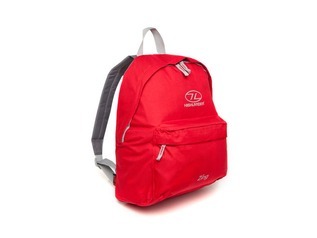 The 30cm base is surprisingly roomy, and the bag closes by way of reliable eyelet and clip closure. 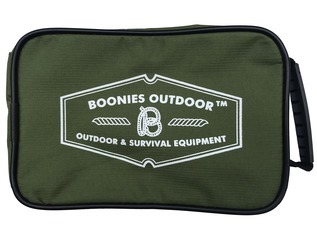 For the price, these are quite simply outstanding kit bags.